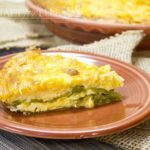 Disclosure: Hatch-Green-Chile.com hooked me up with their delicious green chile to help create this post. I have been a New Mexico native for my whole life, but just recently moved to the big city of Albuquerque. 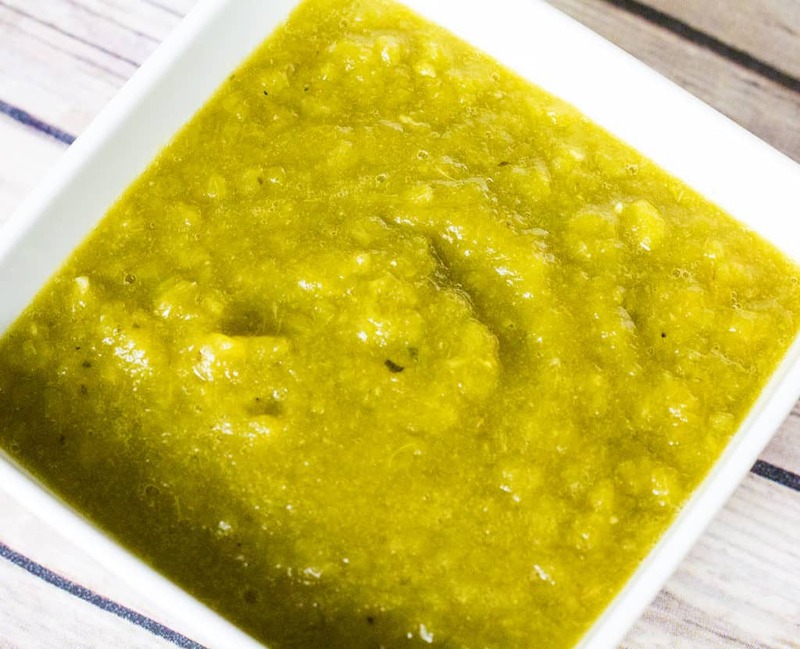 The city is quite different than the small town I grew up in, but one thing all New Mexicans have in common is a fierce love for green chile. We seriously love to put it on everything. I have had green chile in peanut brittle before (divine), I put it on my pizza, and even had it on my bagel for breakfast this morning. A few weeks ago, I went to an Isotopes game, and my brother went to grab some nachos, and came back with green chile nachos. 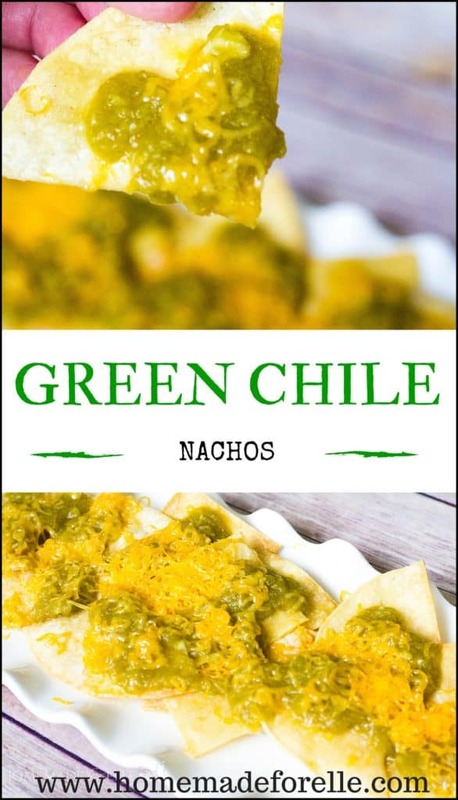 It seems crazy that I hadn’t ever heard of green chile nachos before, or thought to make them myself! I helped myself to his green chile nachos and oooh, man, they were so good! I told him I was going to come home and try to recreate the recipe at home. And I did! Luckily, I had some authentic hatch green chile in my freezer and grabbed some corn tortillas. In a short amount of time, I had enough homemade green chile nachos to feed a group of green chile fans. 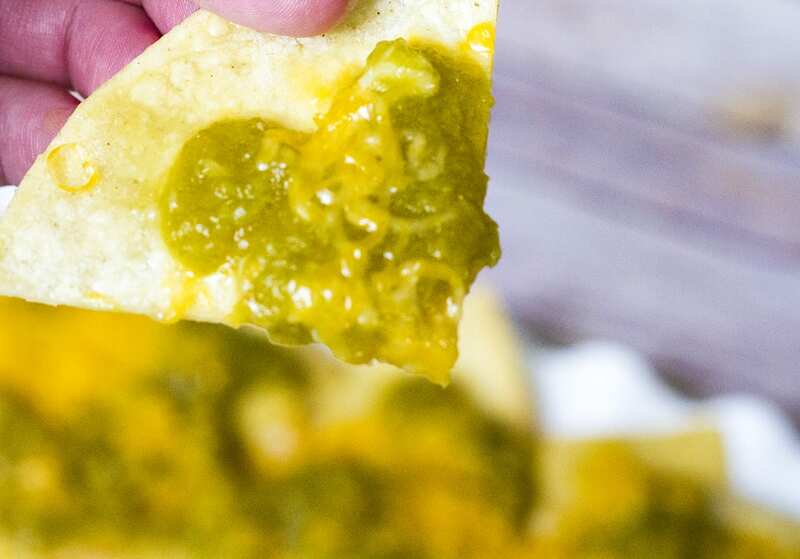 These green chile nachos are insanely good, and so simple to make. 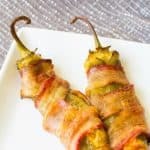 These would be great to serve as an appetizer for a dinner party, or even as a tasty snack on a weekend. 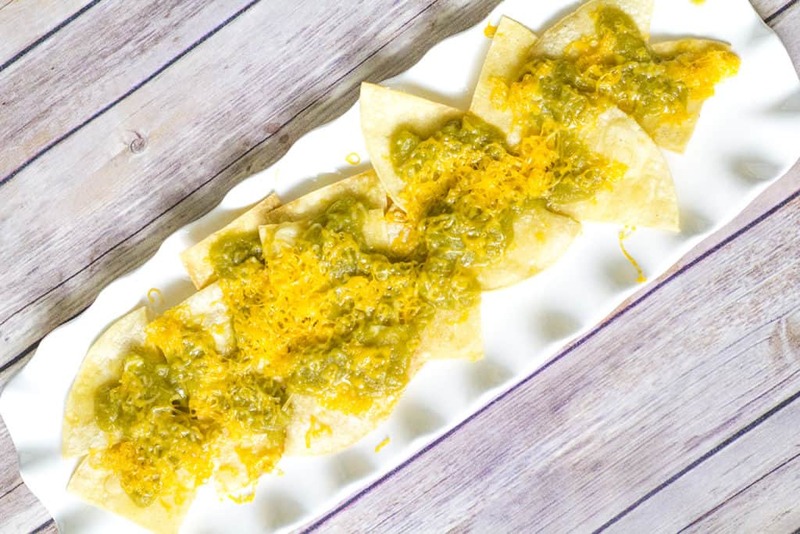 The recipe calls for pouring a green chile mixture over tortilla chips and topping them with cheese, but this green chile would also make a fantastic chip dip, which would be easily transported if you were cooking for a get together. In a medium-sized saucepan, add olive oil over medium heat. Add roughly chopped green chile and garlic, and saute 1 - 2 minutes, or until fragrant. Add in water, cumin powder, salt and pepper. Simmer for 5 - 10 minutes, then remove from heat and allow to mostly cool. Transfer to a blender, and blend until smooth. Preheat oven to 425 degrees. Spray or grease a baking sheet, and layer out tortilla chips. Spoon green chile mixture evenly over the tortilla chips, then top with as much cheese as desired. 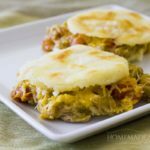 Bake in preheated oven for 5 - 8 minutes, or until cheese is melted. 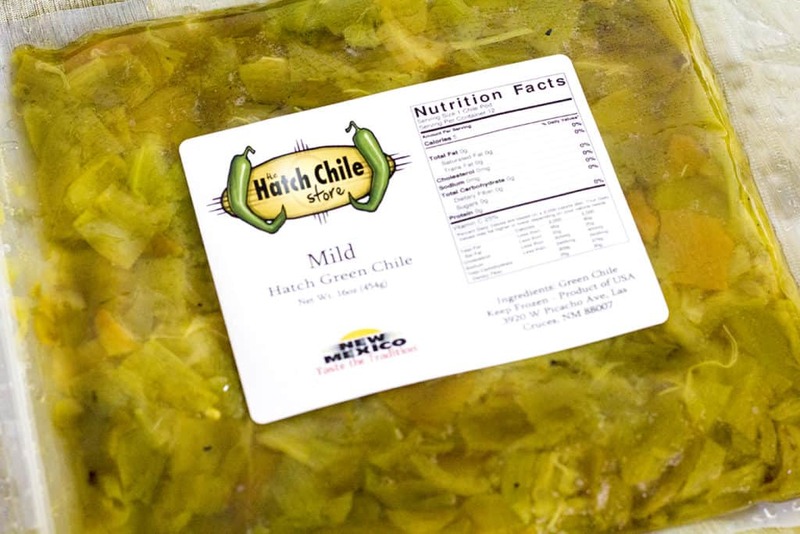 Be sure to check out the Hatch Chile Store to get your authentic hatch green chiles. They donate a portion of all of their online purchases to fund non-GMO chile pepper research at New Mexico State University, so you can feel even better about your delicious purchase! 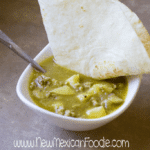 Hungry for more green chile recipes? Check these out!